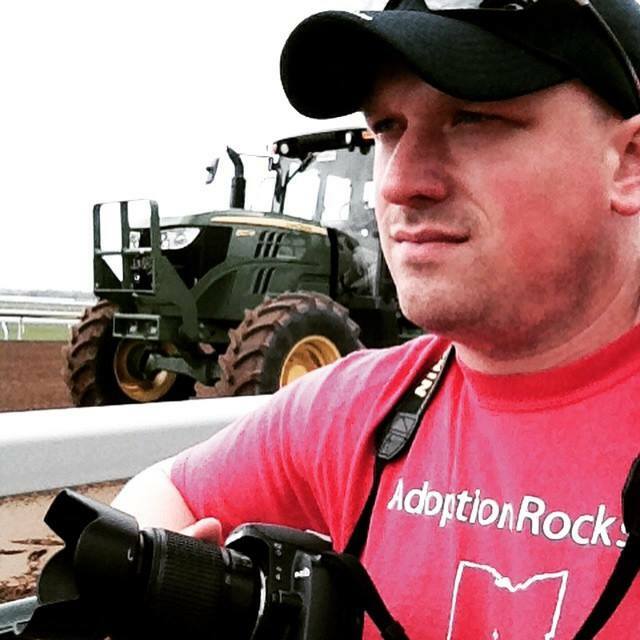 Videographer, Jonathan and Lead Photographer, Michael took a road trip on Saturday, June 25th, 2016 from Louisville, Kentucky to the southern counties of the State of Indiana. 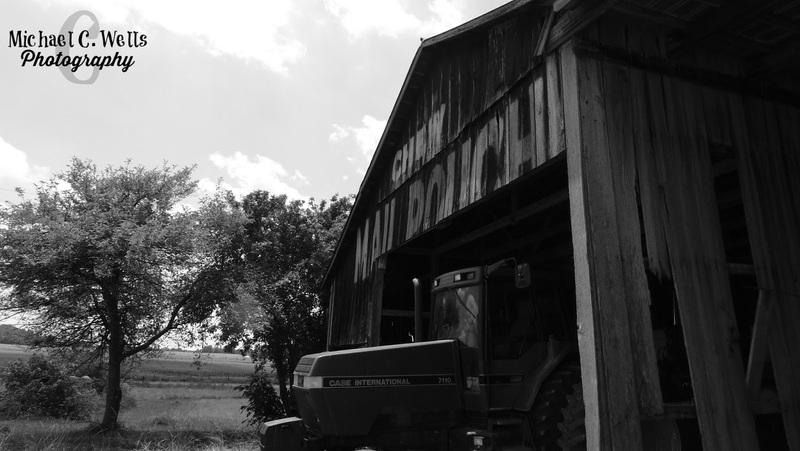 Jonathan and Michael were in search of 14 Mail Pouch Tobacco Barns, of which they were able to locate 8. 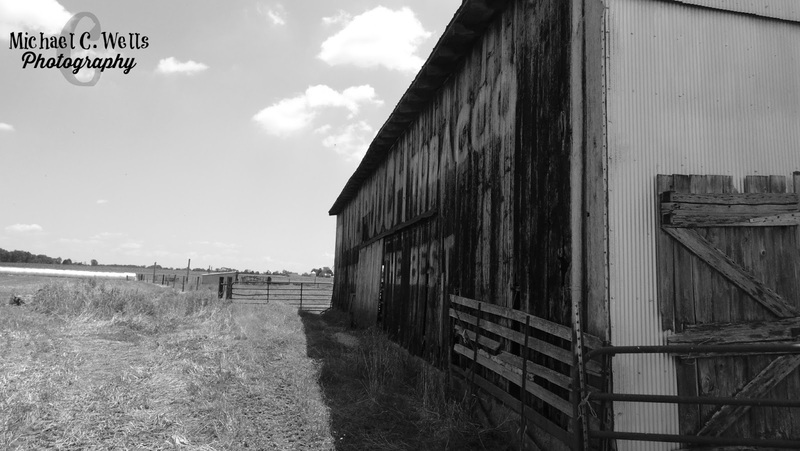 Some were either torn down, had become piles of rubble, or had been replaced by new barns in the same location. We will show you 1 barn each day for the next six days. 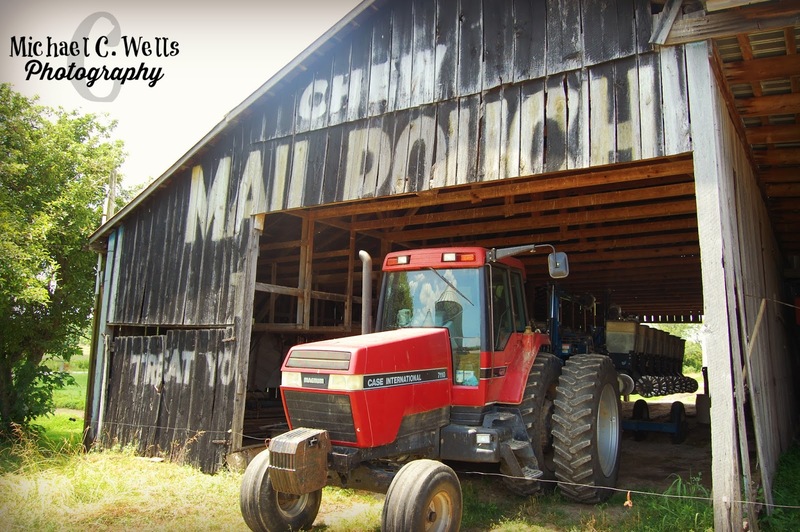 The first two barns just happened to be located on the same property, so we are starting out this series by showing you two. The first barn has lost its main door(s). 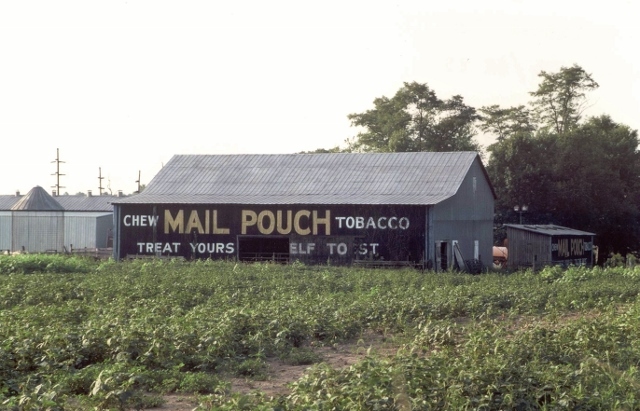 With a good portion of the Mail Pouch Tobacco advertisement still visable, this piece of history is still standing. 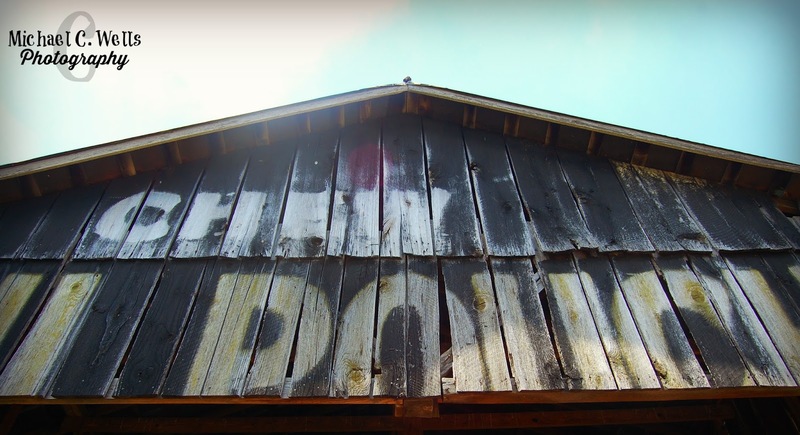 Barn 2 is located on the exact same property. 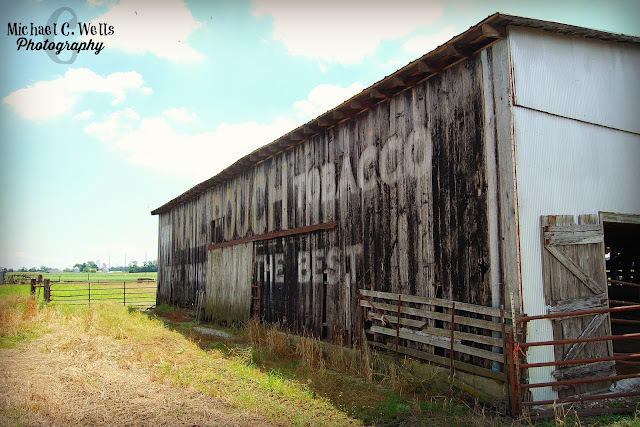 The property actually contained three advertisements at one point, but the small shed that desplayed an advertisement has been demolished. 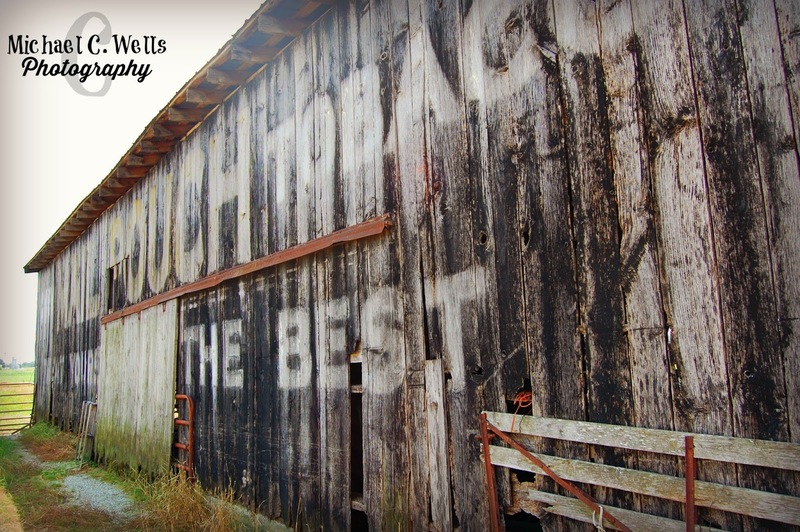 In its prime, this barn was a site to see. With corn, soy beans, and tobacco growing in the fields next to it during different years, many different photographs have captured its true beauty. You can see the small shed in the right of the photograph that is no longer. 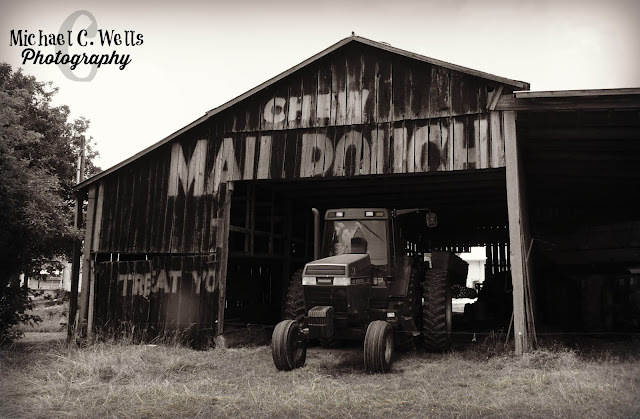 We are grateful that Lloyd and is wife allowed us to visit their farm and photograph these portions of history. 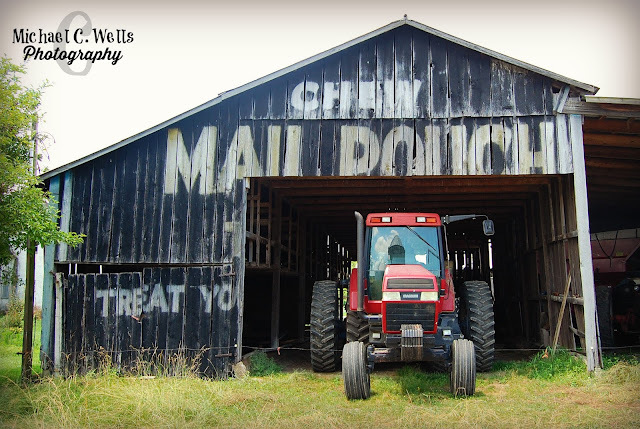 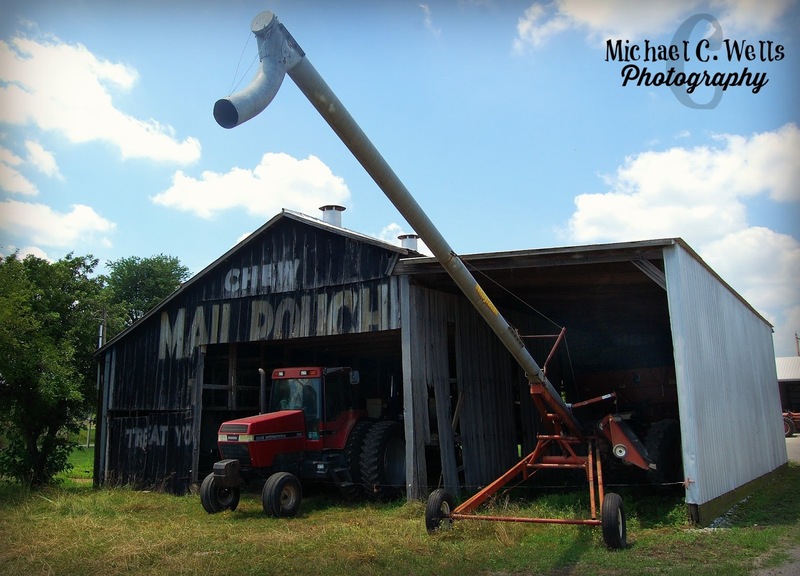 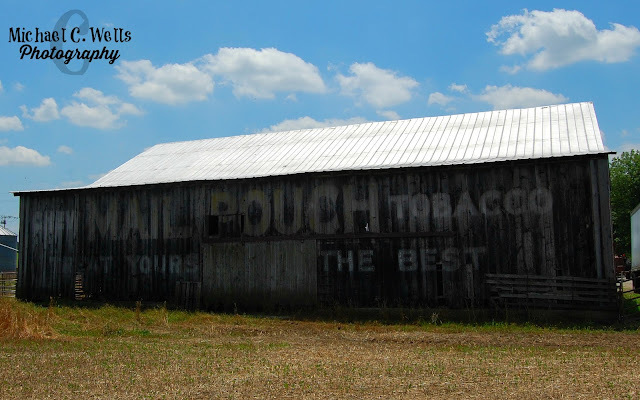 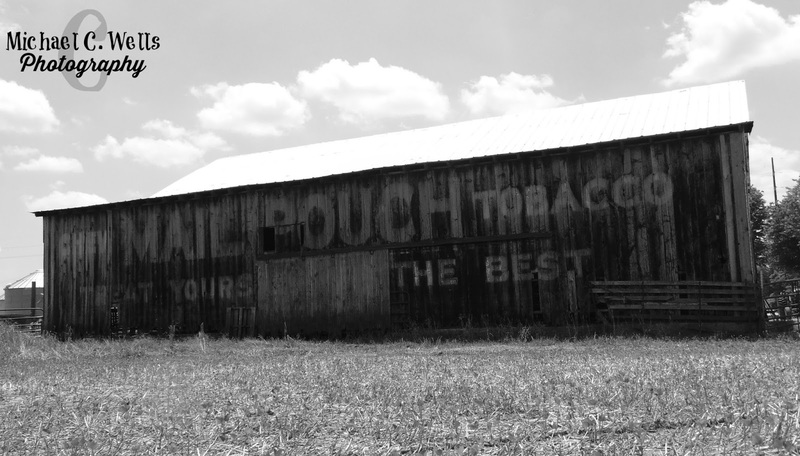 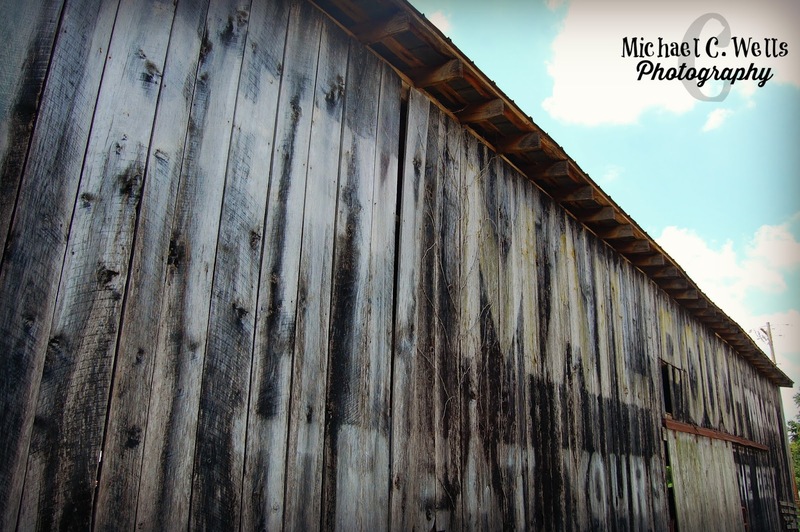 Stay tuned through this series as we visit more Mail Pouch Tobacco barns in Southern Indiana.